The weather, including solar and lunar activity, and fluctuations in the Earth’s geomagnetic field, is known to play a role in increased paranormal activity. 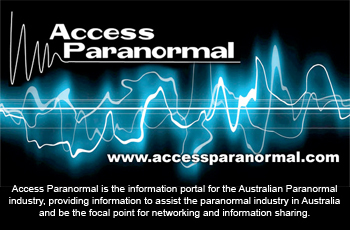 For more information please read Weather and Geothermic Conditions that Affect Paranormal Activity in the SOuLSPI Articles section. Enter the suburb name or postcode in the search box at the left to find out the weather conditions and forecasts for any location within Australia. Click link above to see information about solar and lunar eclipses in your location. Click link to see phases and the signs of the Moon, lunar days, mansions of the Moon, void-of-course periods, eclipses, and the apogee and perigee moments for any month in a wide range of years, worldwide. * All times are local time for Sydney. Time is adjusted for Daylight Savings Time when applicable. The geomagnetic field is the magnetic field observed in and around the earth. The intensity of the magnetic field at the earth’s surface is approximately 0.32 gauss at the equator and 0.62 gauss at the north pole. A geomagnetic storm is a worldwide disturbance of the earth’s magnetic field, distinct from regular diurnal variations. Scroll to the bottom of the page for more information about each module displayed below. MEGA FLARE: An unprecedented X-ray event has occurred (X-ray flux >= 1.00e-3 W/m^2).